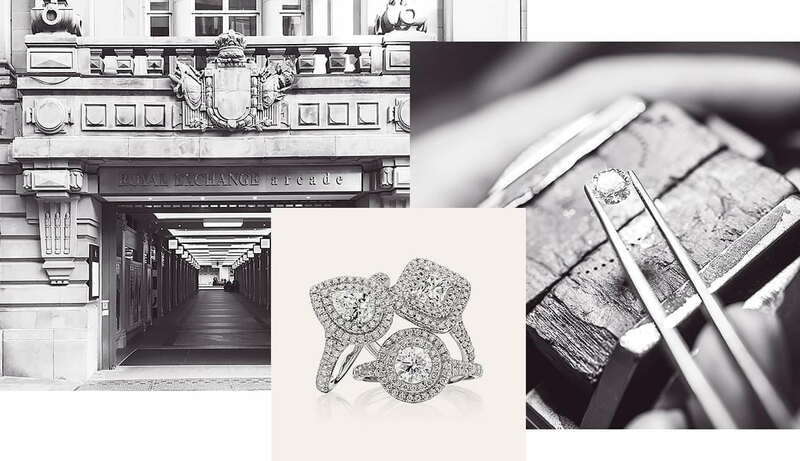 Manchester jewellers, Jenny Jones, based in Manchester’s Royal Exchange Arcade, offers a refreshingly different shopping experience. We stock a wide range of jewellery, including vintage and one-off pieces, all beautifully displayed in our life-size jewellery box store. A family owned business, started by Roy and Monica Snook in 1977, it has been built on variety and excellence. Today, Roy is still actively involved whilst his daughter Sara runs the business, using her design background to give a bespoke service. Always highly regarded, Jenny Jones has grown to become the prestigious jewellers it is today.